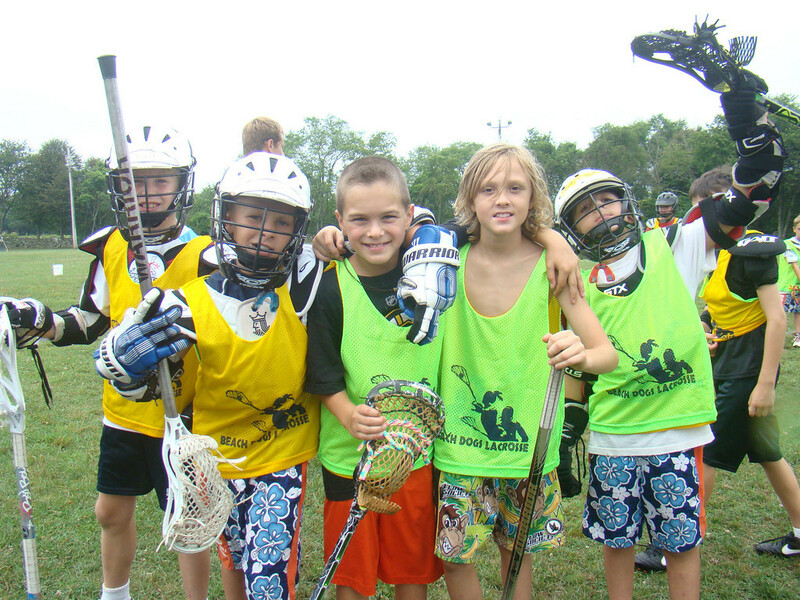 We understand there are a lot of options for lacrosse players. We appreciate your trust and it is our honor to pass the sport on. Please contact us to learn more and see if our programs are a fit for your child. 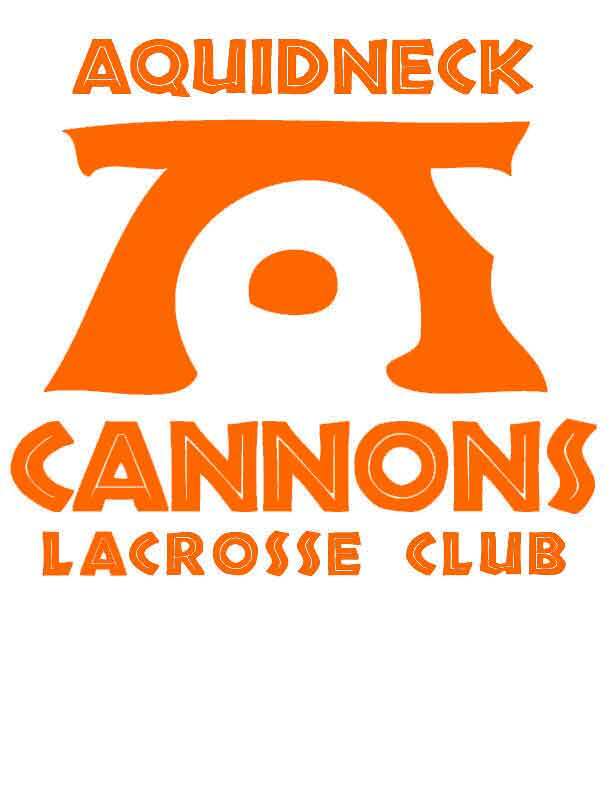 "This is so much more than a lacrosse camp. Make a stick with the Iroquois stick maker, making mesh, stringing sticks and the best on-field instruction my son and daughter got all year. That on top of learning about the history of the sport, from the Iroquois was unbelievable. Every night I learned something listening to my kids. We will be back."